Any boating enthusiast or patriotic American should check out the historic U.S Naval Academy. 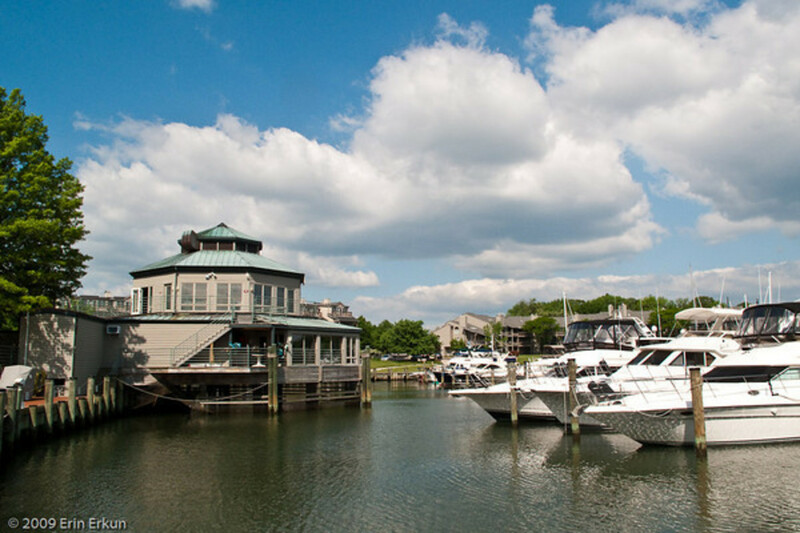 Afterwards, head out of Annapolis Harbor to The Severn River on a cruise to see the expansive waters to relax, dine, and take in the tremendous sites. You should also be sure check out the Maritime Museum to learn how vital the oyster industry was to developing the area, it’s mighty impressive. 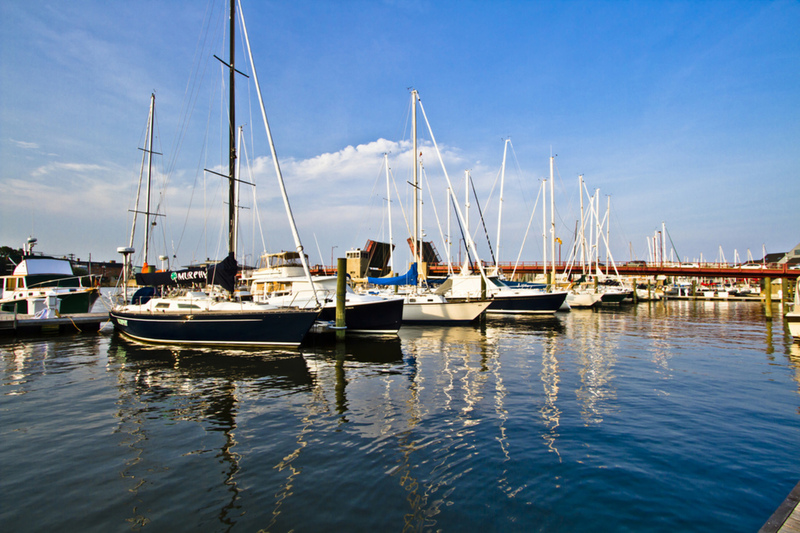 Summer in Annapolis is a water lover’s dream and an Annapolis boat rental is the perfect way to see the Chesapeake Bay. 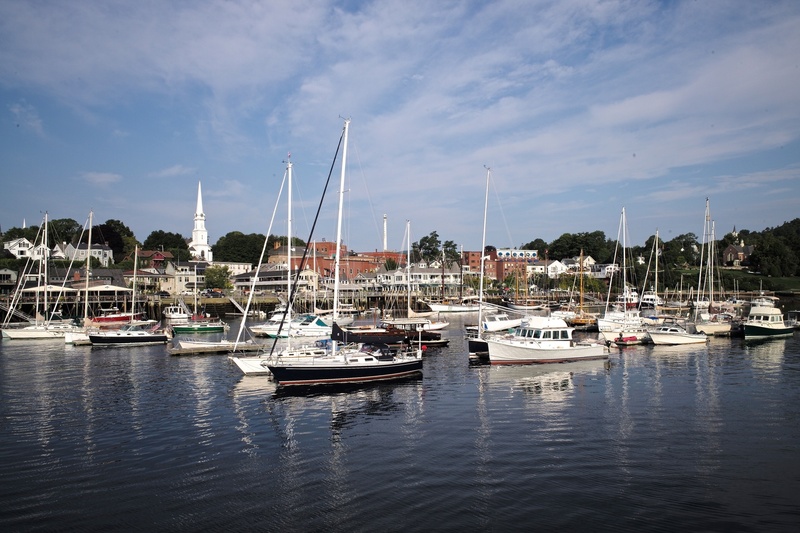 Whether you’re looking to take a scenic boat rental, embark on a sunset sailing adventure, or simply coast through this historic colonial seaport, we’ve got everything you need to plan your journey. See a list of upcoming Annapolis events happening this summer. Annapolis is as famous for its crab cakes and lighthouses as it is for its 533 miles of shoreline. As one of the most historic places in the United States, Annapolis is home to more surviving 18th century architecture than any other city. Set sail along Chesapeake Bay, paddle along the shore, or simply grab a drink and watch the stunning boats go by. 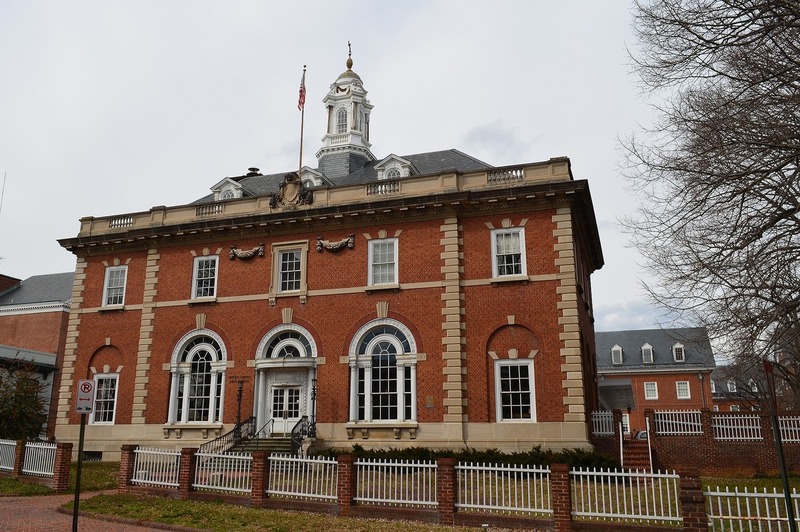 There is so much to do and see in Annapolis! History buffs won’t want to miss the opportunity to learn about this unique maritime town and seaport aboard a historic boat tour. Sunset on the water is equally remarkable. Grab your favorite drink and relax as you watch the sun descend over the Annapolis skyline. With so much to see, boat tours are a great way to experience all that Annapolis has to offer. There is something unforgettable about getting acquainted with a place by paddling or rowing through its waterways. 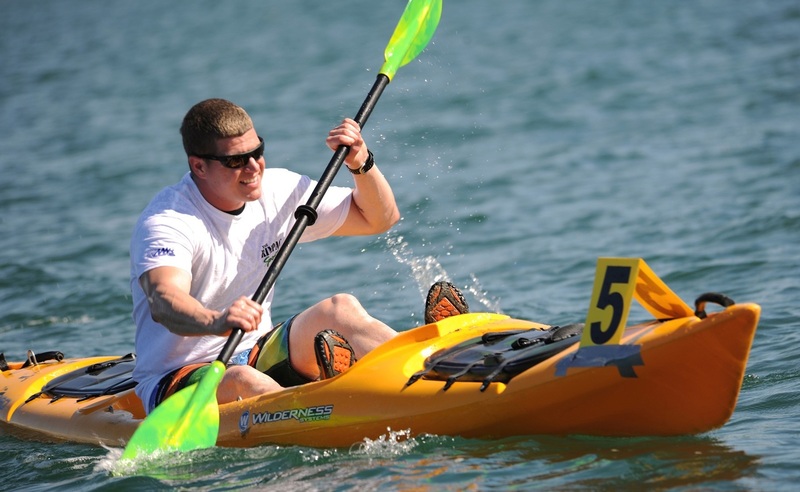 With over 533 miles of shoreline, the scenery as you paddle around Annapolis is breathtaking. There is plenty of time to take it all in and witness nature up close. Perhaps you will experience the tranquil stance of a Blue Heron before it takes flight, or admire the diversity of aquatic and wetland plants as you wind through the waterways. Thrill seekers looking for a bolder adventure will certainly find it. 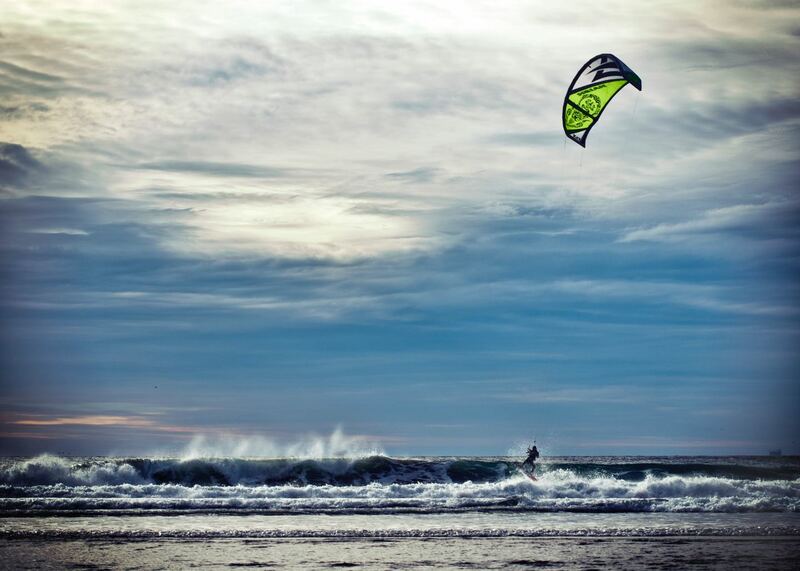 Select parks offer launch points for both wind and kite surfers. What’s even more convenient? Your bird-watching friends can also launch their canoes and kayaks from these same points. Afterwards, you can all meet up at one of the many great restaurants or bars in and around Annapolis to share your adventures. There is a reason Annapolis is known as the Sailing Capital of America. 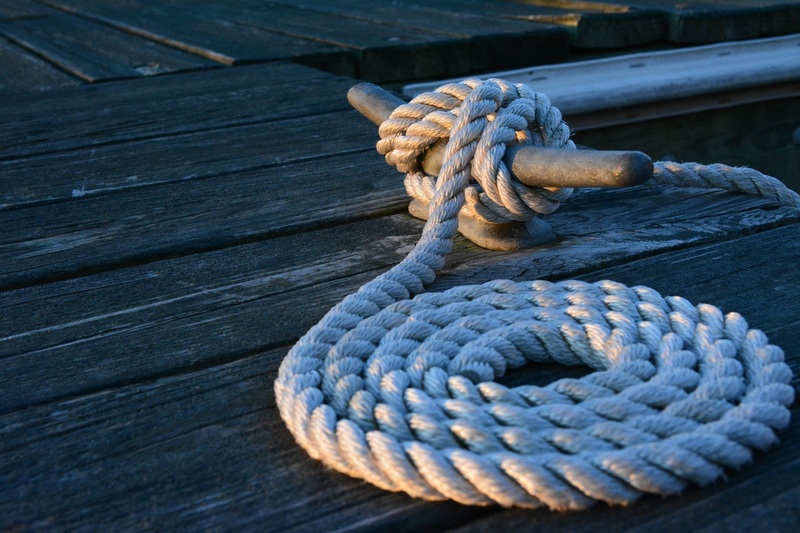 With a long history of delighting boating enthusiasts across the globe, Annapolis provides plenty of opportunities to admire cutting-edge boat designs and stock up on sailing essentials. 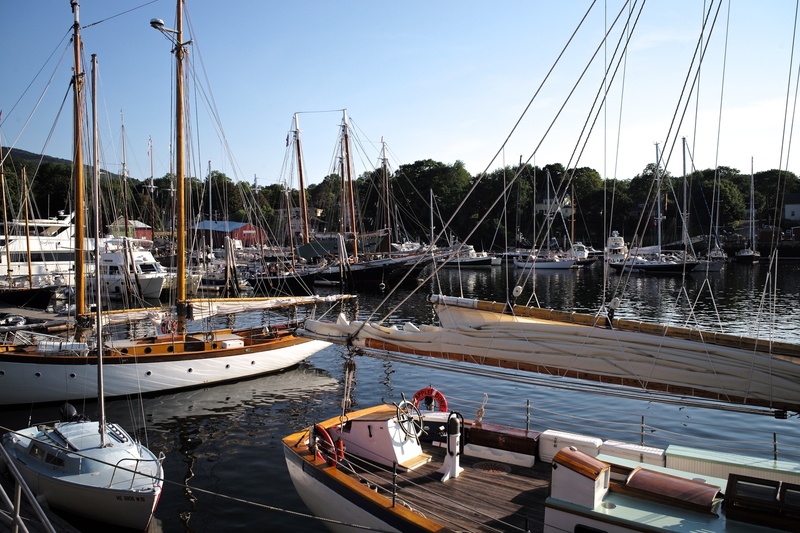 Annapolis boasts the nation’s oldest in-water boat shows, with events happening every fall and spring and catering to over 150,000 attendees from around the globe. 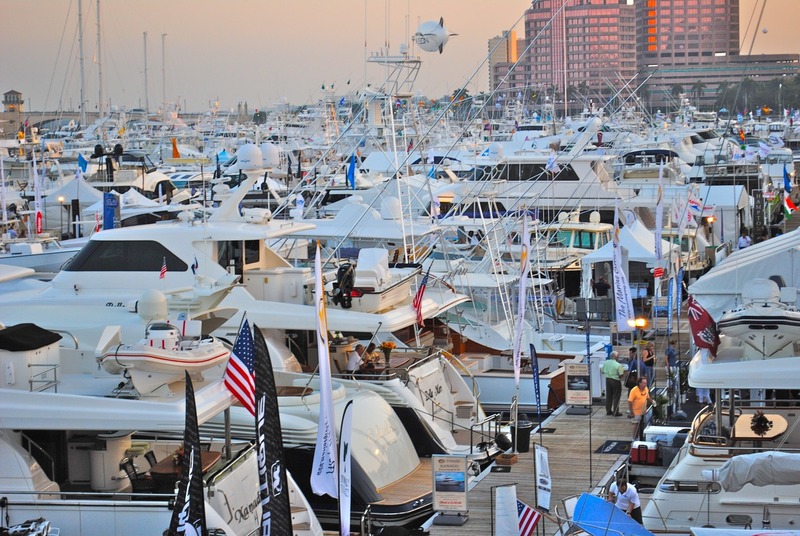 Find all the information for Annapolis boat show dates and to purchase tickets to upcoming events. Don’t miss the Chesapeake Bay Maritime Museum, where nine exhibit buildings proudly display the history of Chesapeake Bay. The museum’s largest permanent exhibit, At Play On The Bay, explores the bay’s history over the last 100 years as it has shifted from a place of work to a place where people come for fun. Be sure to catch the Small Boat Shed exhibit, which displays a variety of small working and recreational watercrafts, as well as skiffs used for oystering, fishing, and crabbing. 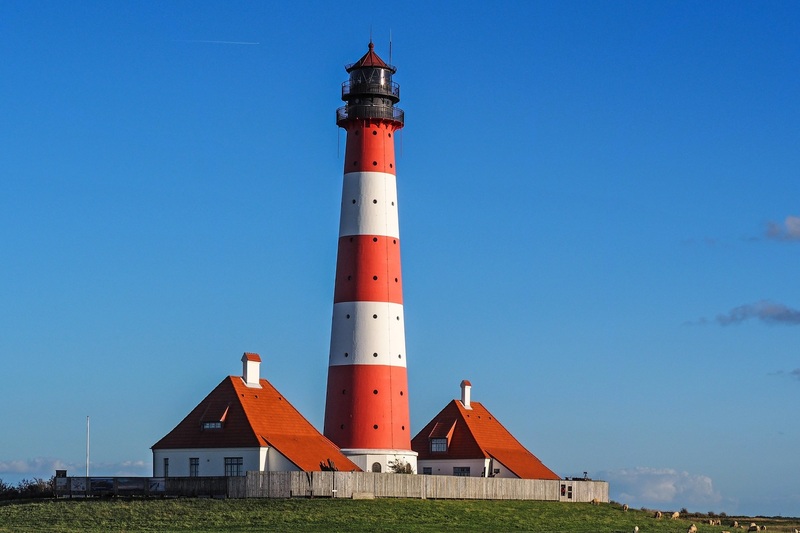 The Thomas Point Shoal Lighthouse is a National Historic Landmark, one of only ten lighthouses in the country to be bestowed this highest honor. It is accessible only by boat. The Thomas Point Shoal lighthouse dates back to 1824 and guards the entrance to South River, where it still stands in its original location. Public tours are conducted every summer. If you’re visiting between May and August, you won’t want to miss this! Grab your favorite drink and a cool dockside seat to watch as over 150 crews compete in this fun, mid-week celebration. Participants sail around the bay before heading back for a grand finale in front of the Annapolis Yacht Club. Spectators can follow along in boats, watch from waterfront restaurants and bars, or stand along the Spa Creek Drawbridge. Located right on the waterfront in Batemans Bay, it is a regular for locals and a 'must-do' for visitors alike. 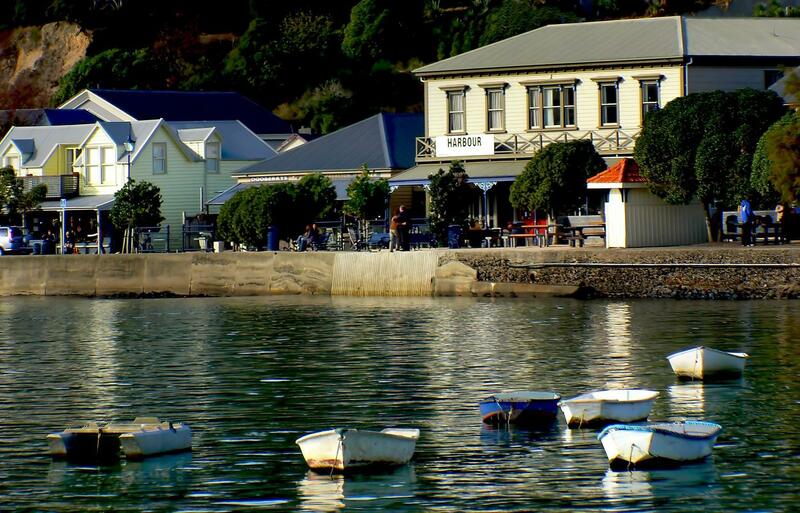 Strolling along the promenade you will invariably catch the irresistible waft of garlic, fresh basil, or coffee that serve as an indication that you are heading in the right direction. With a relaxed ambiance that comes from being beside the Bay, this indoor/outdoor restaurant serves up unexpectedly good traditional Italian dishes. Drop in for a quick meal and you will find yourself enjoying the food, wine, and friendly service. Mid-May thru the summer, fishing the upper and middle bay areas near the Chesapeake Bay Bridge is as good as it gets. You can fish for Striped Bass, locally known as Rockfish, White Perch, Spot, Blues, and more. 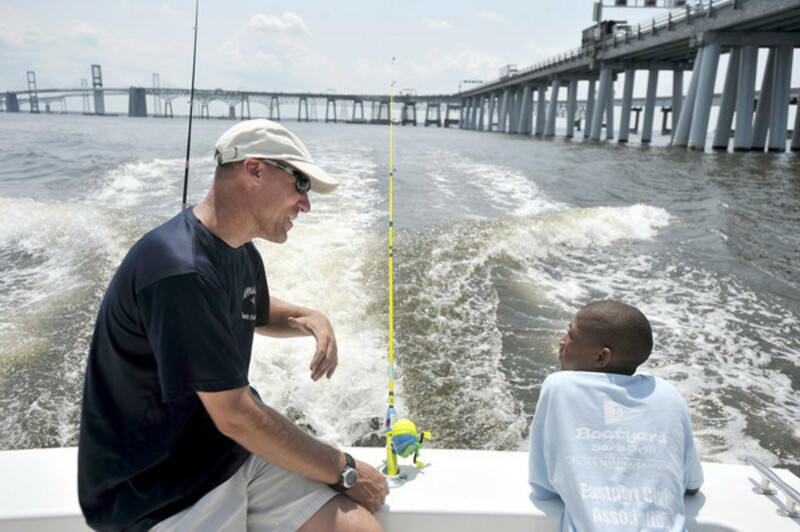 Guaranteed to bring back some great family memories, these other locations provide easy access to fishing areas:the Upper Bay/ Rock Hall, Chester River, and Baltimore Harbor. Be sure to fill the cooler up with ice beforehand and sharpen your fillet knife as both will be necessary after a successful day on the water. A spectacular 6-mile cruise on the beautiful scenic Severn River, view the historic Annapolis Harbor including the banks of the U.S. Naval Academy. 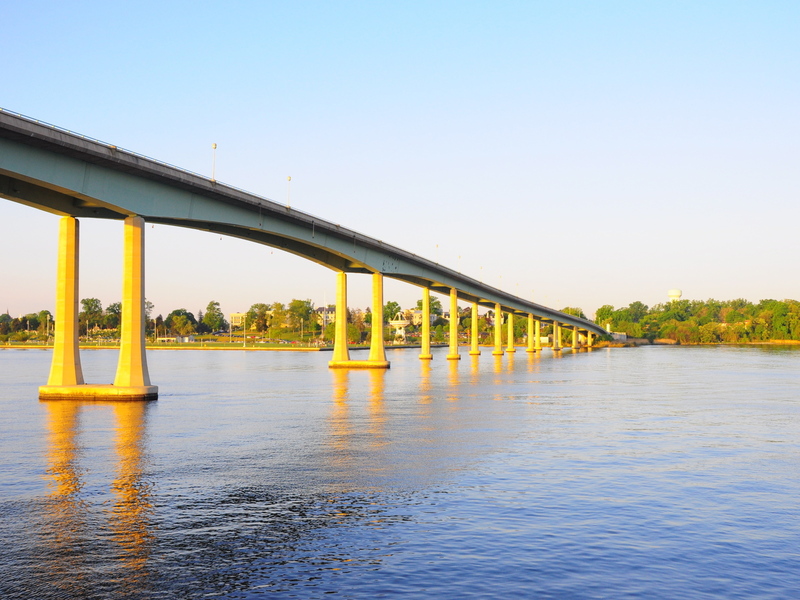 Then explore the gorgeous wetlands and impressive waterfront homes of the region along the calm, protected waters of the Severn River. The Severn is a nationally recognized scenic river of the United States, and it is a fantastic ride with its beautiful and unique views of its shore line. You’ll get a real sense of Annapolis’ fun and spirited personality when you attend one of the scores of local festivals and events that occur throughout the year. You could tour the U.S. Naval Academy and catch a glimpse of monuments commemorating navy heroism, including the final resting place of Revolutionary War naval hero John Paul Jones. You could also enjoy a cruise on one of the area’s tour boats. There are plenty of ways to enjoy the waterways of the region, regardless of your sailing experience. Learn to sail at a local sailing school. The Annapolis Maritime Museum is a small one room museum, at the mouth of Back Creek, overlooking the Chesapeake Bay and housed in the last oyster-packing plant in Annapolis. 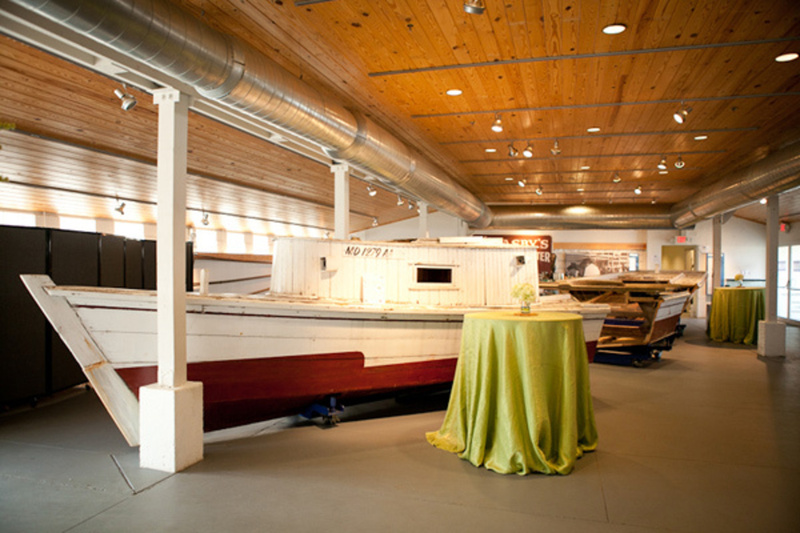 The museum engages visitors in an interactive experience that highlights the oyster and its role in shaping both the history and maritime culture of Annapolis. Their displays include an 850 gallon aquarium, a traditional deadrise workboat, and the history of the McNasby seafood packing company.